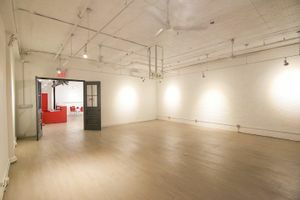 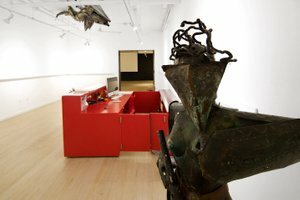 This bright and spacious gallery in the fashionable area of Tribeca is perfect for Art Exhibitions, Product Launches, Showrooms and Private Events. 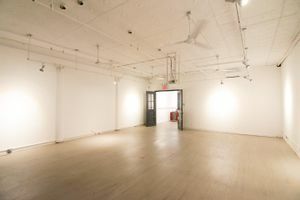 With clean white interiors, 12 ft ceilings, exposed pipes and utilitarian spotlights, this space has an industrial yet modern atmosphere. 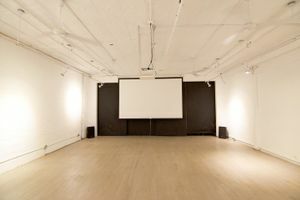 The minimal nature of this space makes it the perfect blank canvas on which to curate your ideal event experience. 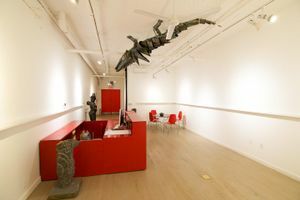 It is well facilitated with lighting, sound and video equipment, furniture and bathrooms. 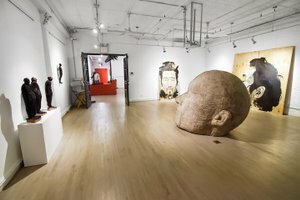 Located in the high-end and creative area of Tribeca with neighbors from various retail sectors, this is an ideal spot to impress in a sought after part of town.